I had a life anyone would kill for. The worst part of being dead is that there’s nothing left to live for. No more kisses. No more secrets. No more gossip. It’s enough to kill a girl all over again. But I’m about to get something no one else does—an encore performance, thanks to Emma, the long-lost twin sister I never even got to meet. Now Emma’s desperate to know what happened to me. And the only way to figure it out is to be me—to slip into my old life and piece it all together. But can she laugh at inside jokes with my best friends? Convince my boyfriend she’s the girl he fell in love with? Pretend to be a happy, carefree daughter when she hugs my parents good night? And can she keep up the charade, even after she realizes my murderer is watching her every move? 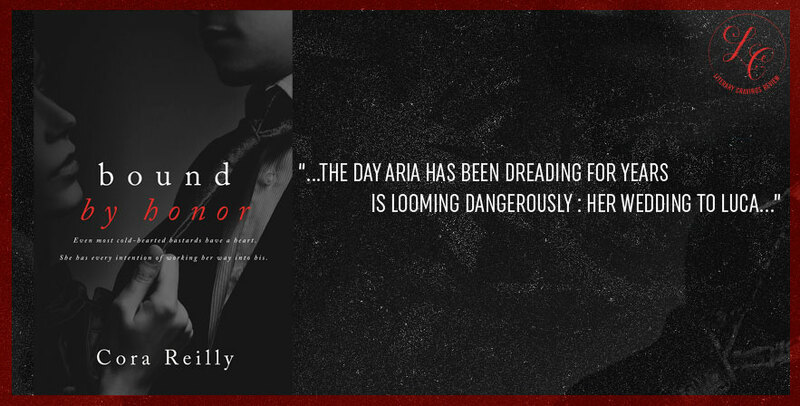 From Sara Shepard, the #1 New York Times bestselling author of the Pretty Little Liars books, comes a riveting new series about secrets, lies, and killer consequences. Let the lying game begin. Its one thing to be shocked at finding out you’re actually a twin. But it goes to a whole other level when you find out that your twin is dead and the killer is using you to replace her and keep her death a secret. Emma finds herself in this exact crazy dilemma after she makes contact with her so called “twin” and receives an invitation from Sutton to meet up, things turn surreal after that. What Emma thinks will be a great unforgettable reunion is unforgettable in a totally different way. Leading a turn around in her other wise messed up world that drops her into a dangerous game of secrecies and lies. 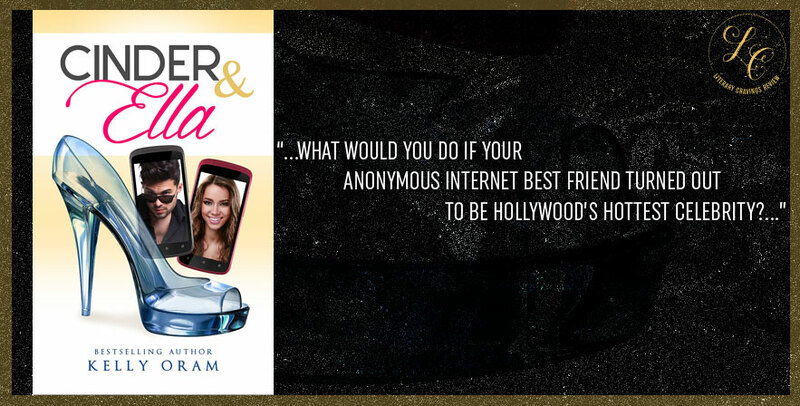 Emma and Sutton, though identical twins bring very different styles and unique views point to the story; it adds diversity and interest with he differently they see the world through their lives. I would have like for more resolutions within this story for all the unanswered questions within the story. It would have made for more balance. 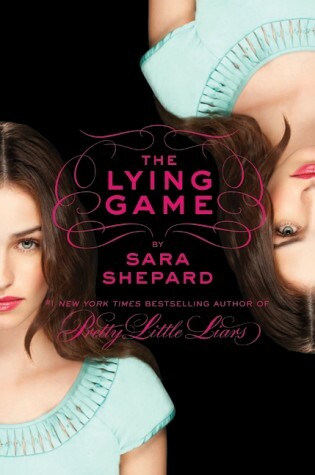 Though it is called The Lying Game. I enjoyed the intricate web that Sara Shepard created with the plot, even though we know from the beginning that Sutton is dead she still plays and active part in the story. The Lying Game is filled with so many twist and turns within the plot and the characters are interesting bringing together an exciting story that you will be compelled to read just to see how it ends. Sara Shepard takes the saying “Trust No One” to a whole new level. 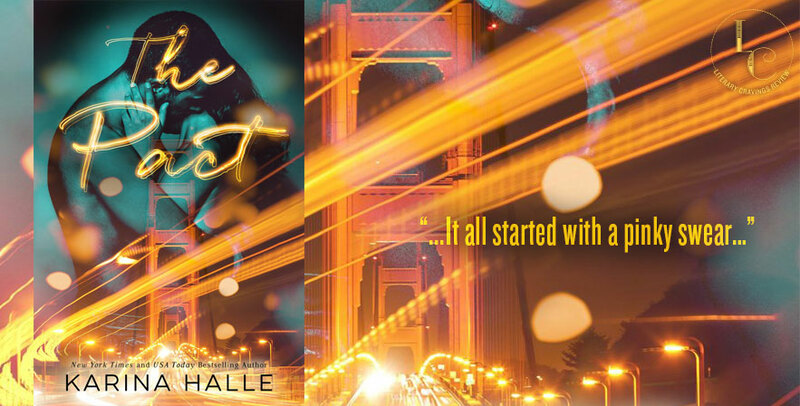 Readers who are interested in non stop danger and suspense will really enjoy The Lying Game. I look forward to reading what will happen next to Sutton and Emma and how further they will get themselves into the game of lies because how it ended I know the story is just getting started.